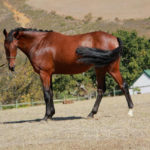 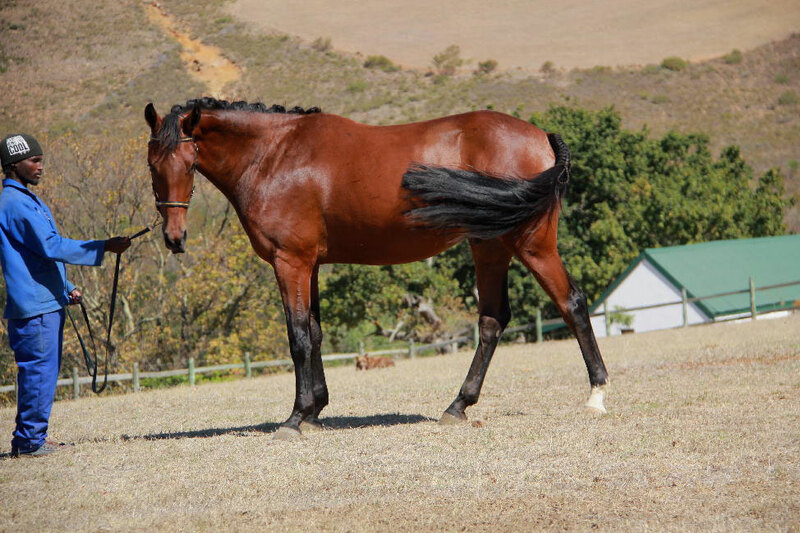 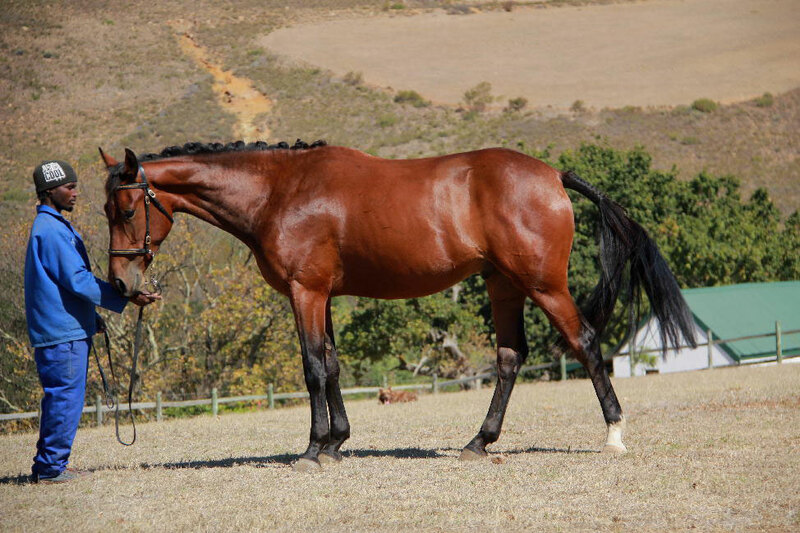 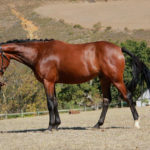 A 16.2 hand uber elegant sport horse type gelding with balanced movement and ultra-correct conformation, bold top line and kind eye. 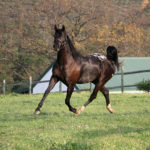 Quando is easy to handle in new environments and he loves to please. 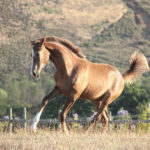 A sensitive sensible horse whom will be able to compete at higher level. 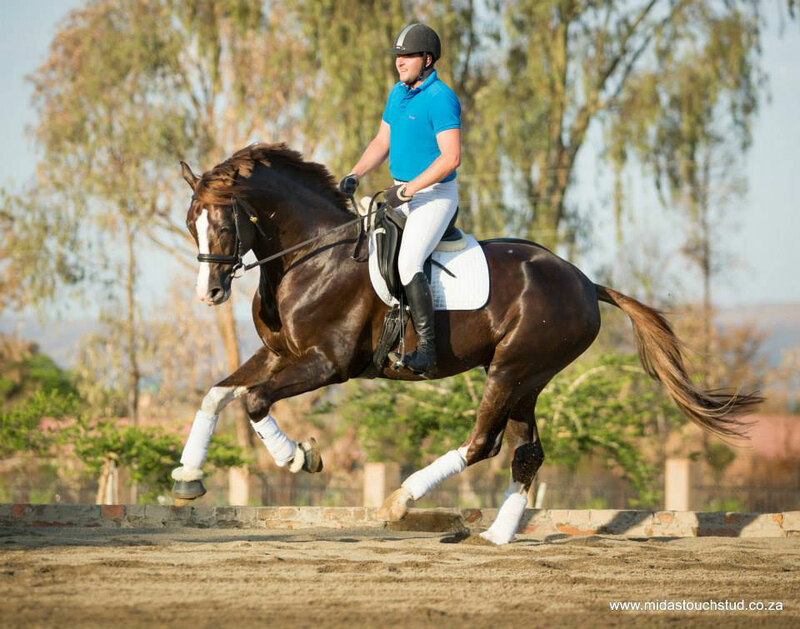 A perfect eventing prospect. 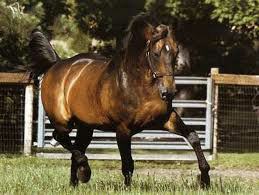 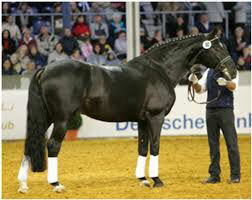 He is named after the world renowned ancestor stallion, Galoubet A, whom he resembles very well. 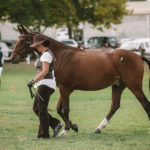 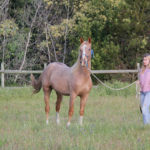 He is by the well-known up to date dressage champion, Compton house Quantico ridden by Catherine Berning, out of a foundation bred refined type homebred and performance tested appaloosa sport horse mare, Painted Mosaic. 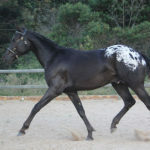 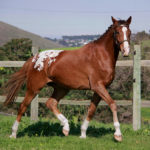 Painted Mosaic; A 16.2 hand bay near leopard mare by Alpha Waps Pistachio whom is by Wap’s Pajamas out of a Dolls Toby mare, Nightingales Blue Doll. 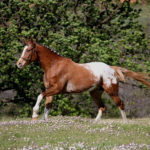 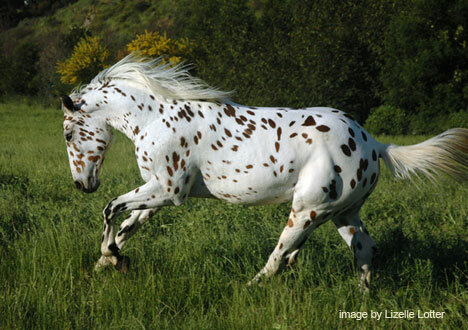 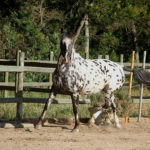 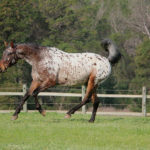 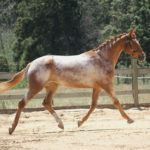 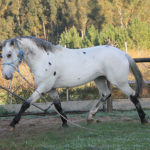 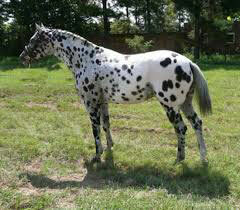 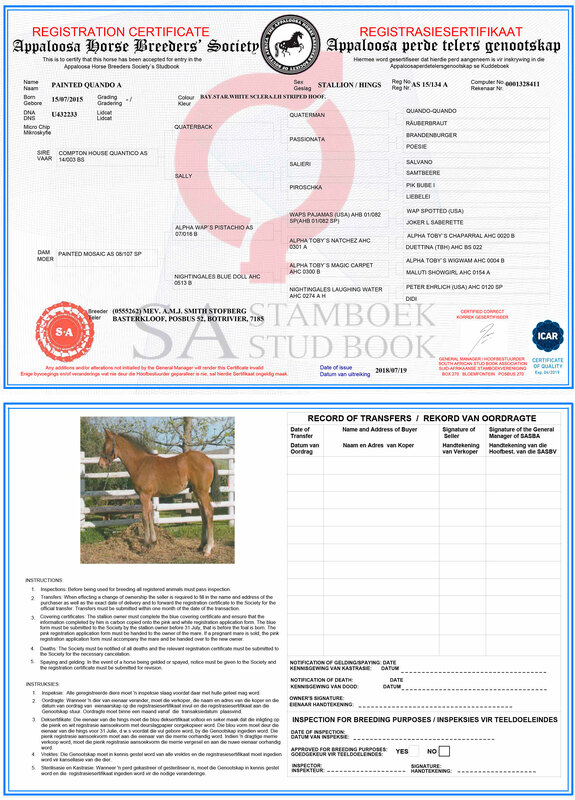 Again a very good combination of foundation appaloosa breeding lines. 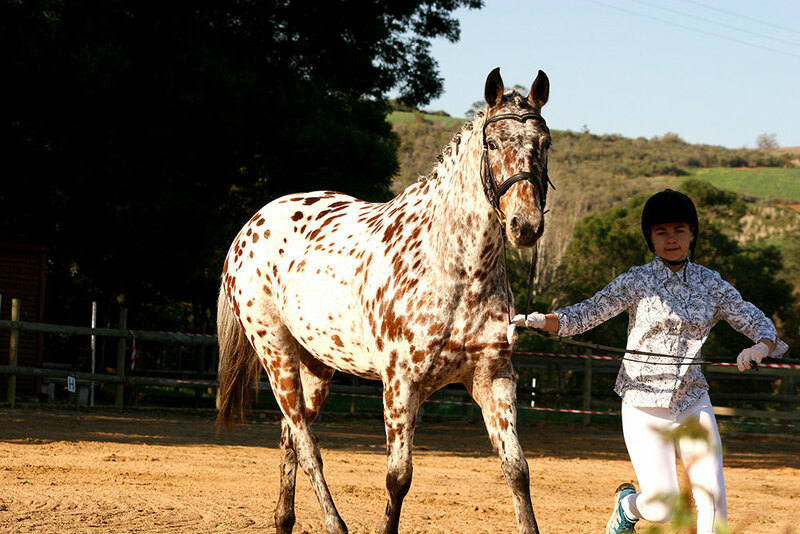 Solid, correct and kind. 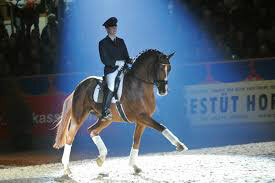 She has also been presented for performance testing and scored an overall 8 for type, movement and jumping. 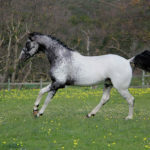 Painted Quando A will continue to be raised at stud with the correct environmental attributes to mature him into a sport horse of note. He has started formal backing with a professional (Malan du Toit) in January 2019 and continue further schooling at the stud until sold to a selective rider whom can produce him for the stud.